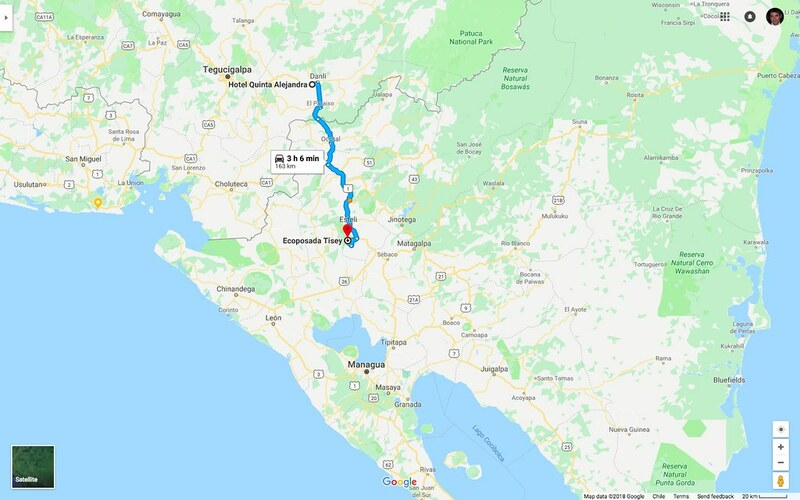 As much as we felt we dashed through Honduras, we flew even faster through Nicaragua. It had nothing to do with fear of political unrest in the country, as everything was calm and peaceful while we were there. 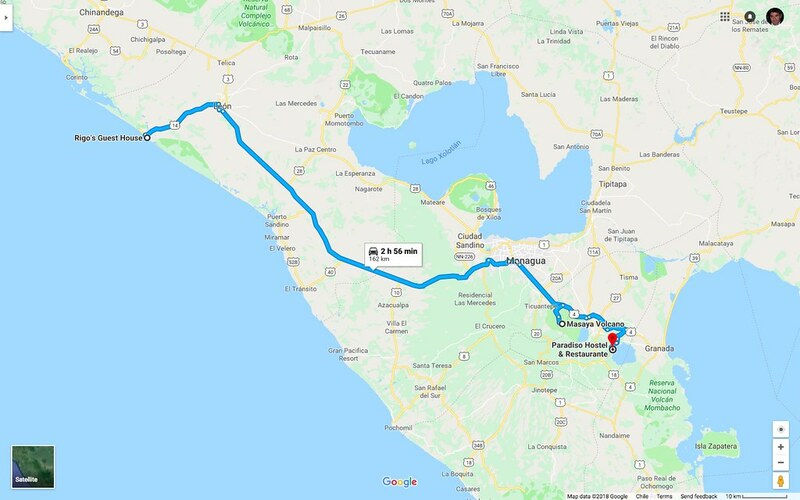 We had purchased plane tickets to visit Okan’s family in Europe and had a tight deadline to get to the San Jose airport in Costa Rica. 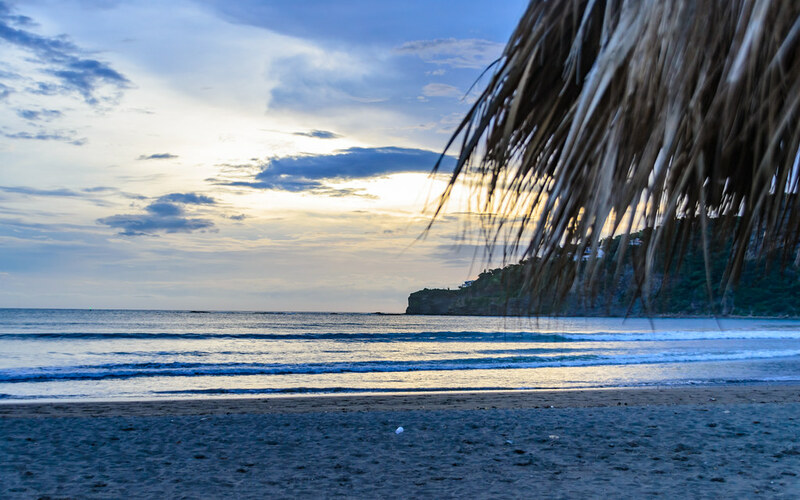 We actually thought we’d head back to Nicaragua upon our return and see all the wonderful places reported by fellow travellers who went before us. Needless to say, we never did that, but we did like what we experienced while there. 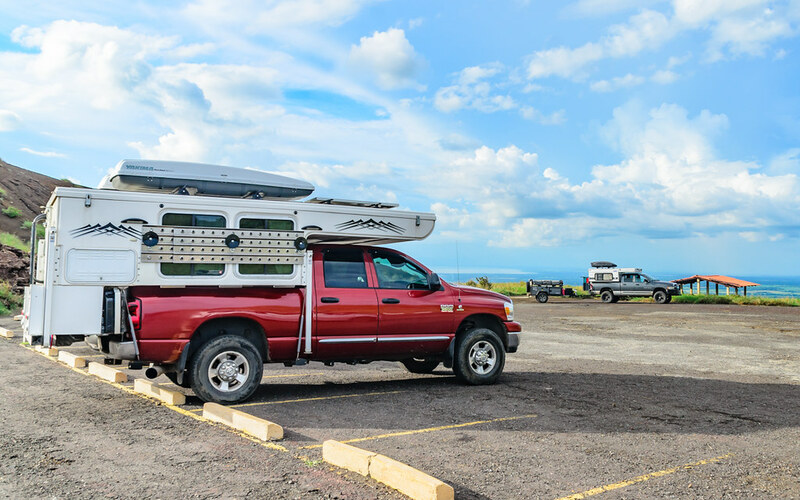 Our first impression of Nicaragua was of the roads…they were amazing. Wonderful tarmac, freshly painted lines, and great signage. Even the secondary roads were really nice. 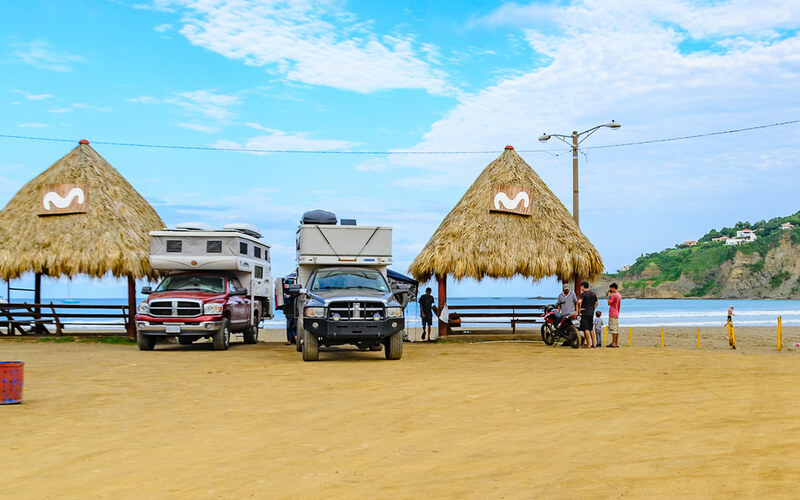 Nicaragua in recent years has been courting foreigners to come and retire there, and have been putting lots of work into their infrastructure. 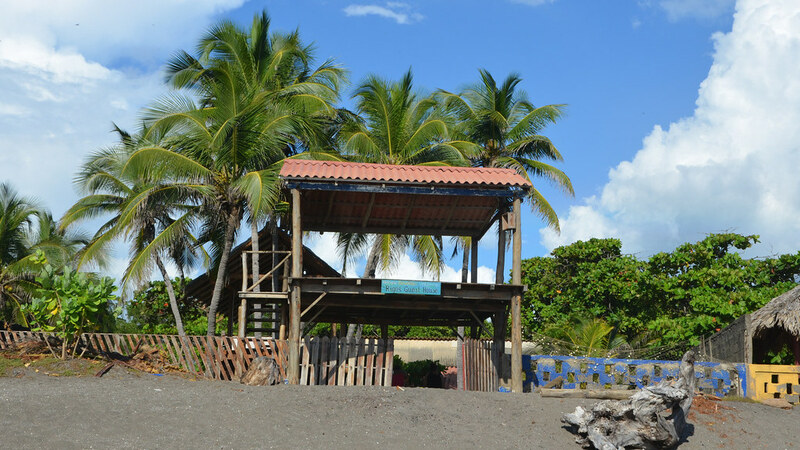 We know two couples that were headed to Costa Rica to find land and settle, and ended up stopping and buying in Nicaragua instead! 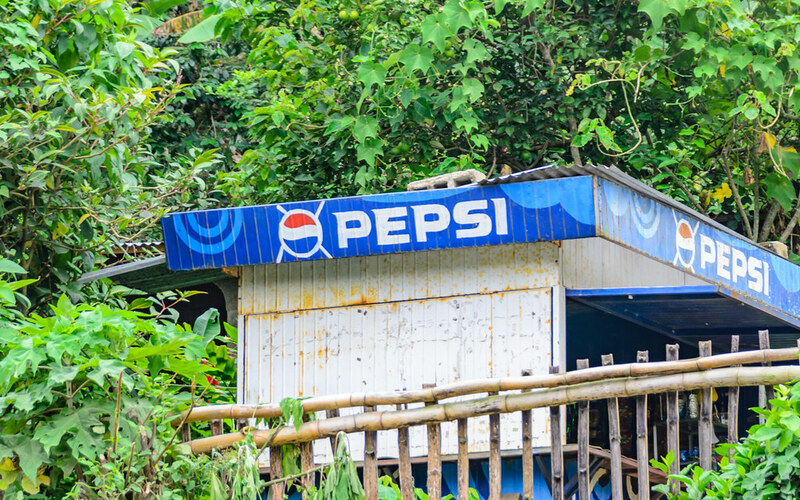 But I don’t know that Okan and I could ever settle there…as we discovered Nicaragua is most definitely Pepsi country! I never saw so many Pepsi billboards in my life and sometimes it was the only option in store….not the best situation for an avid Coca Cola drinkers. We took our first beautiful road straight up a mountain to an expansive finca. There were supposedly hiking trails around and other places of interest in the area, but we just set up camp on the hillside and settled in for a while. There was a large group of locals having an event, and the local children especially took interest in our little caravan. The youngest of the Foleys, Kaila, kept them busy with a variety of games and activities. She was quite happy to have someone other than her brothers, and a bit older than Indigo, with which to play. On the drive up the mountain, the first signs of truck issues emerged…but not ours. Tim’s transmission was slipping and he wasn’t sure how much longer it would hold out. The menfolk stood around the engine, talking about the possibilities, and fiddled with a few things. Tim decided he’d be ok for a while longer, so some of that talk and fiddling must have helped. This of course was a bit of foreshadowing, for that transmission finally did give out down the road, but not for many moons, and not until we were on a distant road in Colombia. 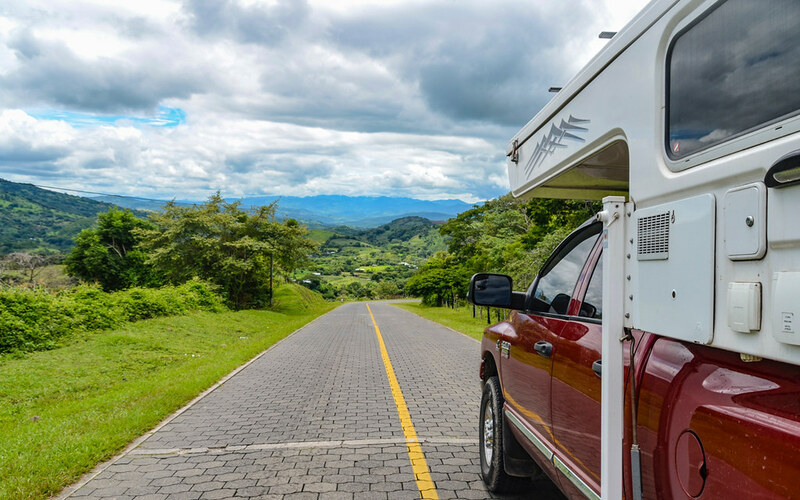 Tim describes the event quite well on his blog post aptly titled “Breakdown in Colombia – The Poverty of Wealth“. We left the mountainside and headed for the beach, thankful that it was all downhill. This was a different kind of beach from the bright sand, and crystal blue waters of the Honduran Caribbean we left not long ago, and that may have been the reason I wasn’t so charmed by it. I was so not charmed by it that I couldn’t remember the place at all when I started writing this post. 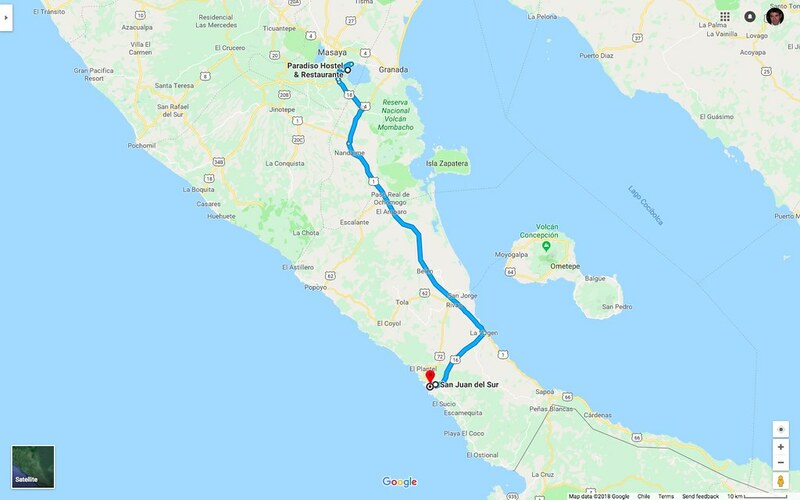 I tracked down online photos based on where our Garmin insisted we had driven, and only then did I recall it. There were crashing waves, and I vaguely recall the dark coloured sand me feel I was walking in dirt, and much colder water. But we found some fun in the tide pools and the hammocks in the hostel. 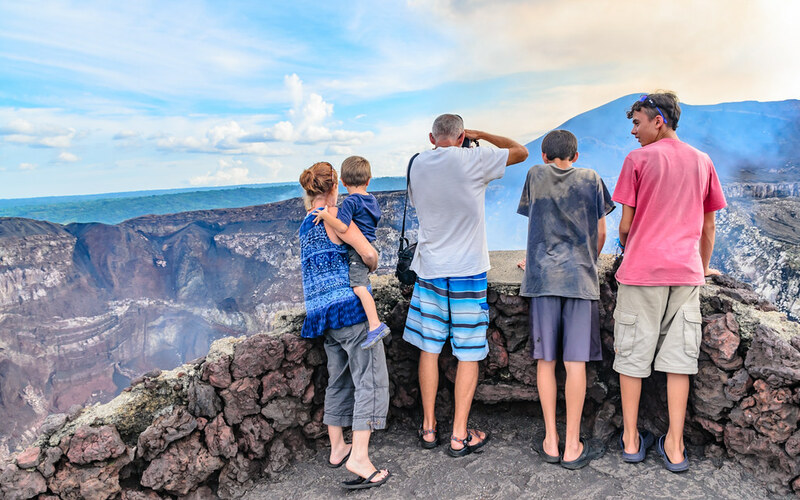 Nicaragua, the land of lakes and volcanoes, has a zillion volcanos to choose from, one for every type of adventure. 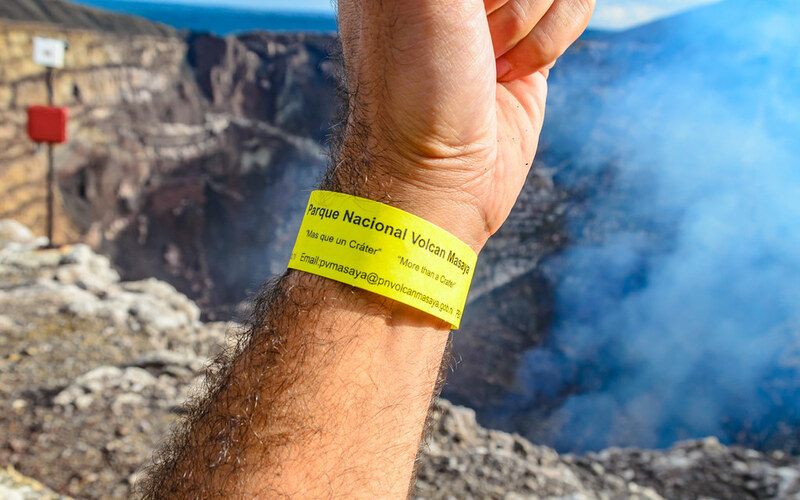 But we only had time to visit one since we were strapped for time…so we chose Masaya Volcano. It was on the way south, right off the highway, and we’d have a chance to see magma! 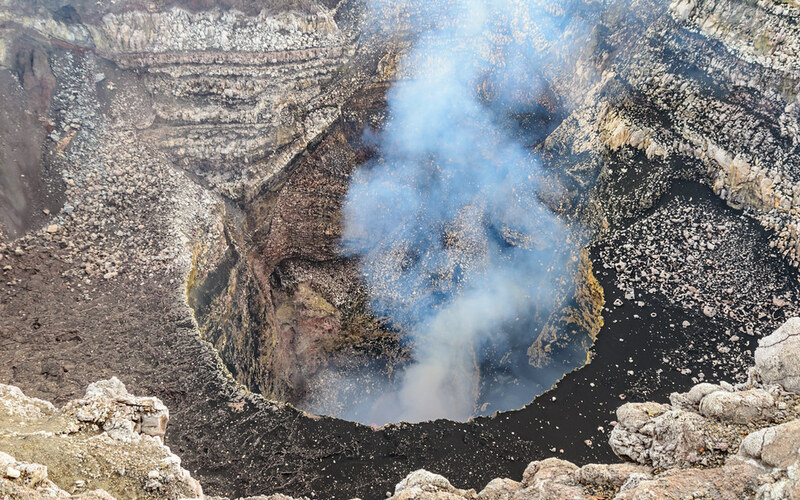 Volcano Masay is in a cycle of degassing, which started in 1993 and continues today, and plumes of sulfer-smelling smoke drift from the crater. 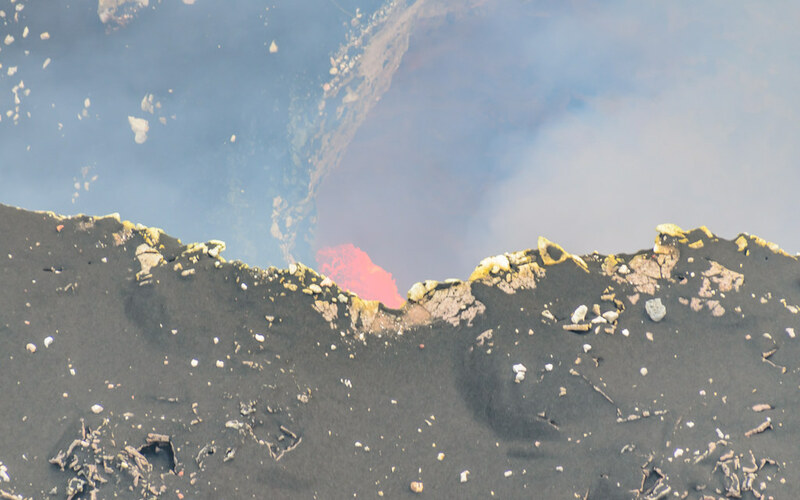 It was a bit of a thrill to see the magma bubbling and spluttering away as we peeked over the side. It was easy to imagine it erupting, but we just had to take the park ranger’s word that it really wasn’t going to. Would have been a spectacular place to camp for the night, but the park rangers said that was a no-go so we headed on. We found another Volcano at which to camp, and this one was much safer. 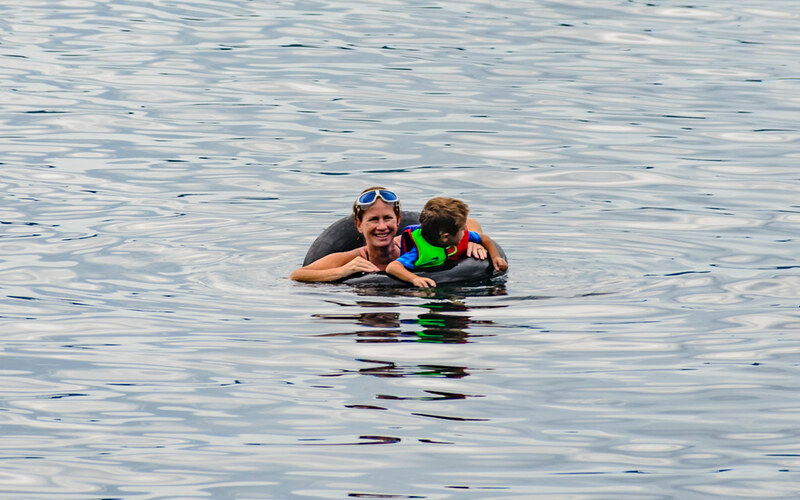 It had been extinct for so long that its crater transformed into a lovely lake, Laguna de Apoyo. We found a hostel next to the lake, and camped out in their muddy parking lot . We witnessed torrential downpours while here, but were able to enjoy our meals in a well covered common area where we lamented the rain and wondered how lovely it would be when sunny. But we did have bouts of sunshine as well (mostly in the morning hours) and took full advantage of those. We swam, kayaked, and enjoyed the lake to its fullest. This campsite still stands out as one of the best spots we stayed during our whole trip. The view of the lake, the perfect temperature of the clear sweat water, the company of good friends, and lots of laughter. 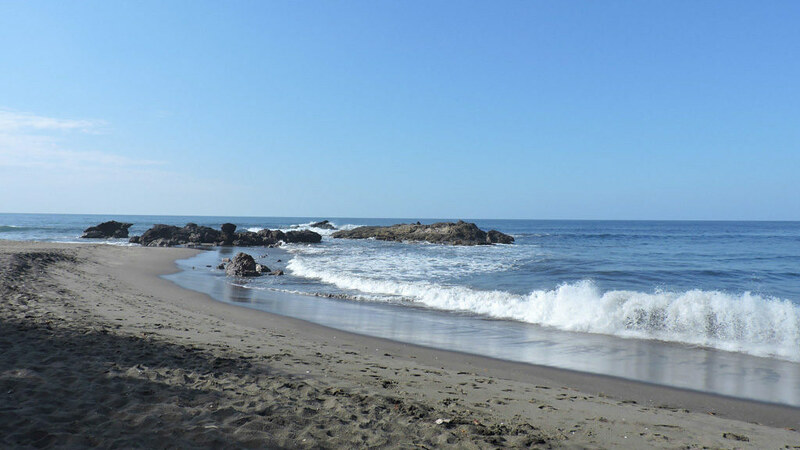 One more beach was in our future before we and Foley’s parted ways and we crossed into Costa Rica. 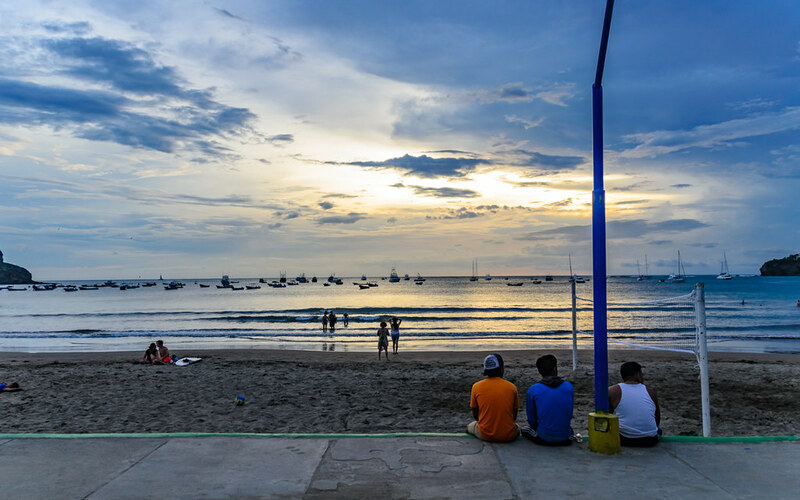 We headed down to the party town of San Juan del Sur. We parked right on the beach front, and were amazed how lovely the beach and views were, and that anyone could camp there. We could pay to use the bathrooms in the neighboring bar, and otherwise had everything we needed. We were fortunate to be there on a weekday, because apparently this this beach becomes party central on the weekends. 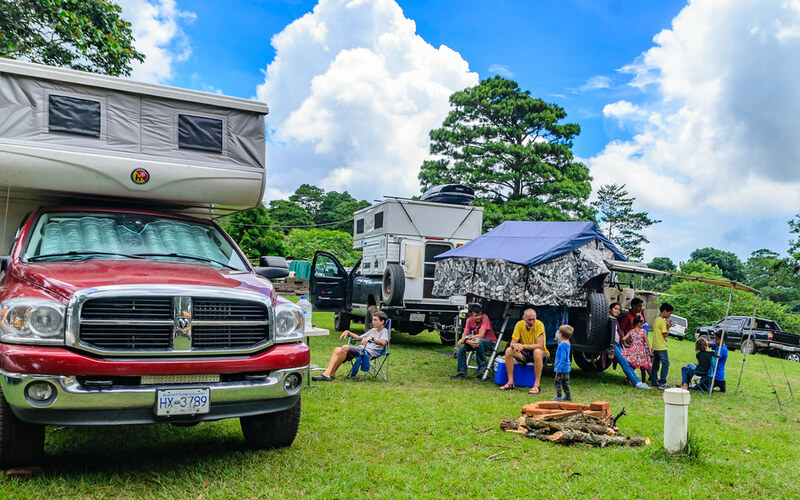 Unless you can sleep through thumping music that lasts until the wee hours…stick to the weekdays to camp overnight. We left without the full party experience, but the Foleys stayed to witness the shenanigans of this infamous Nicaraguan town. 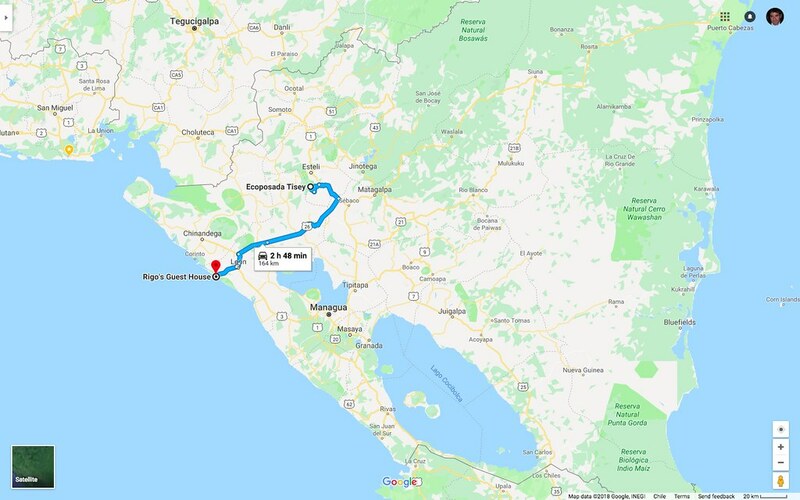 We passed by the ferry to the Ometepe island, where we could see the huge lake with the majestic Volcan Concepción standing tall, that we wouldn’t get to visit after all.